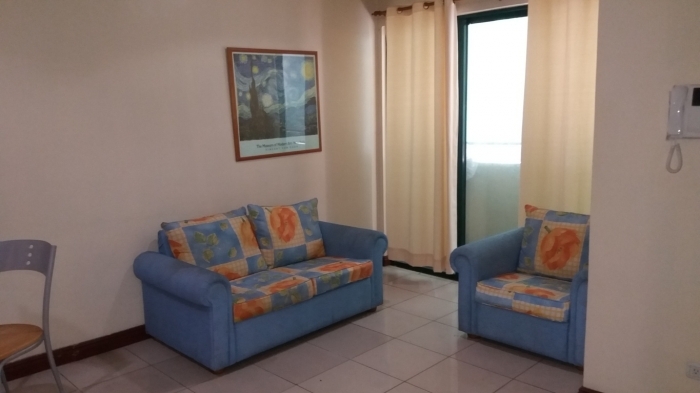 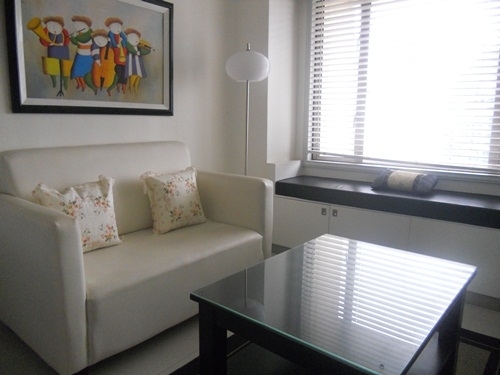 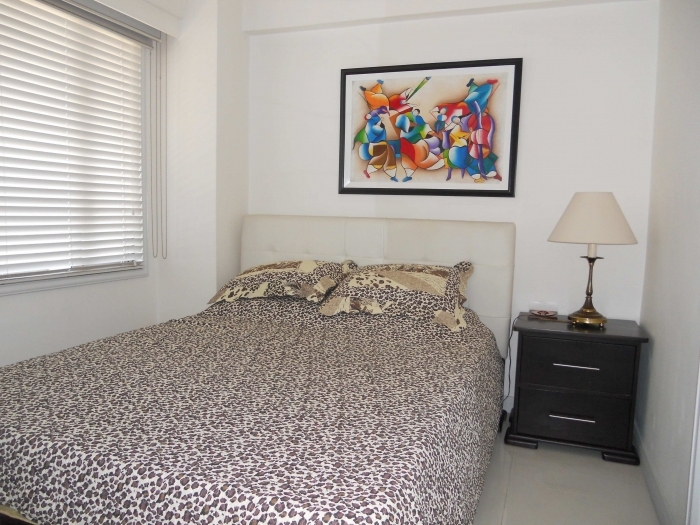 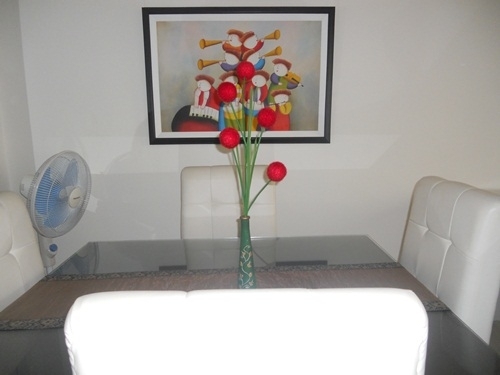 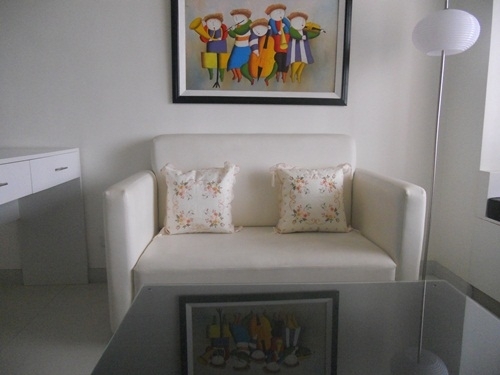 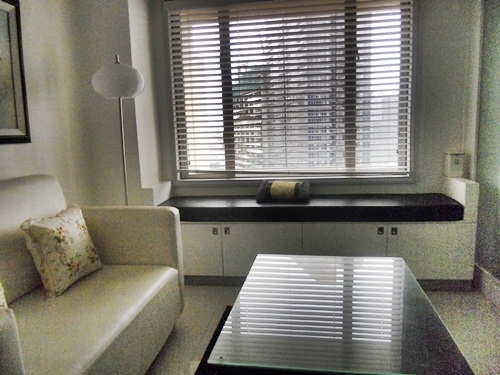 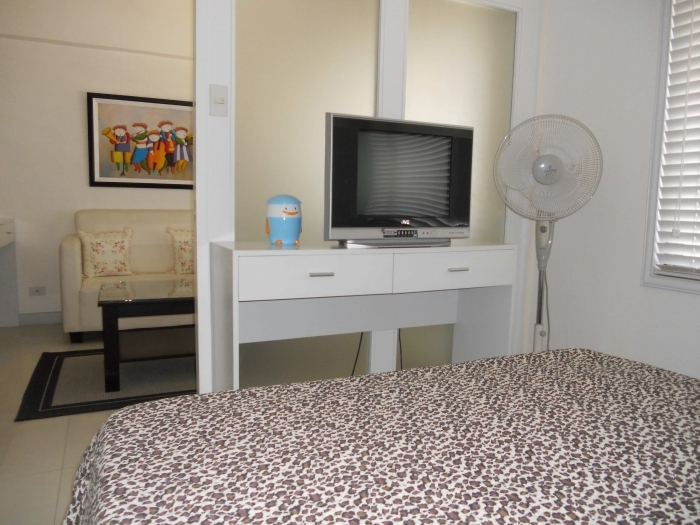 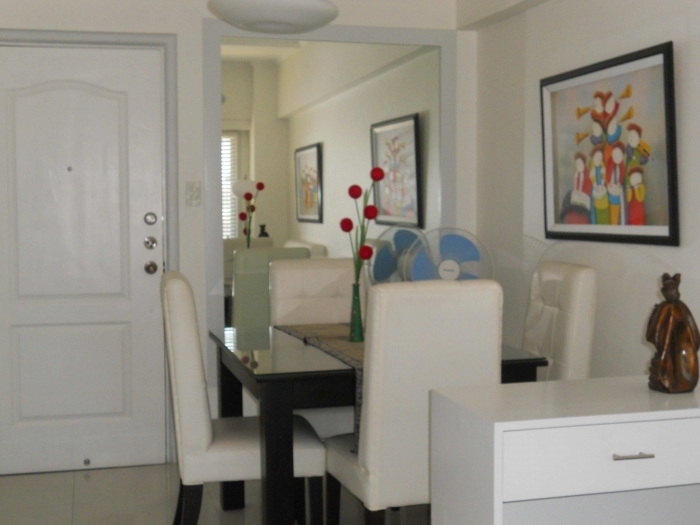 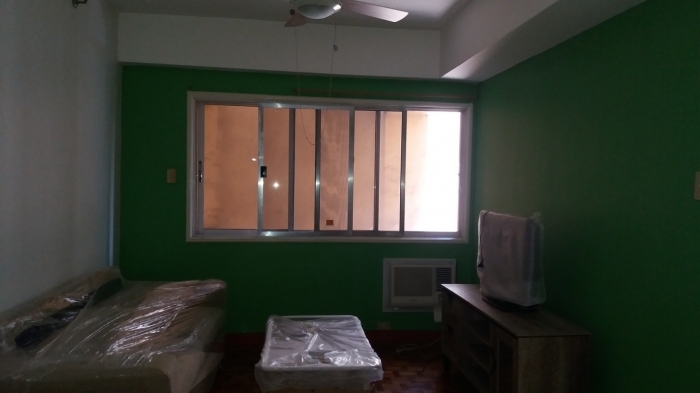 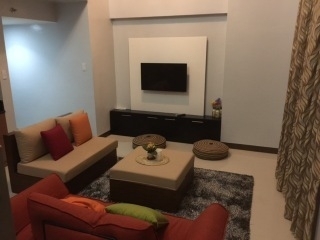 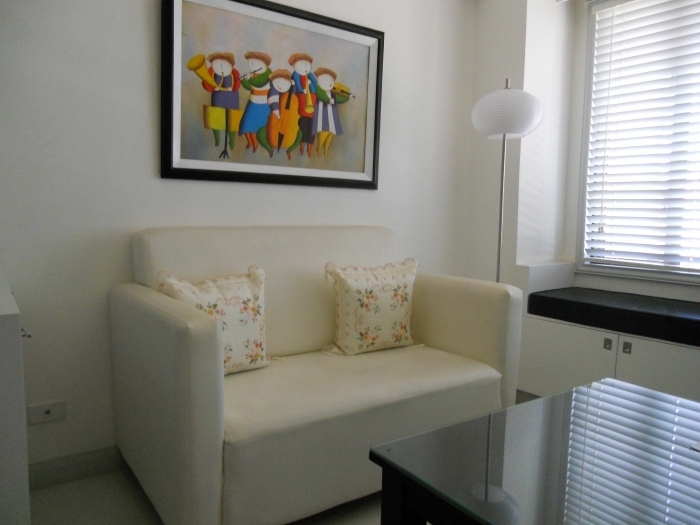 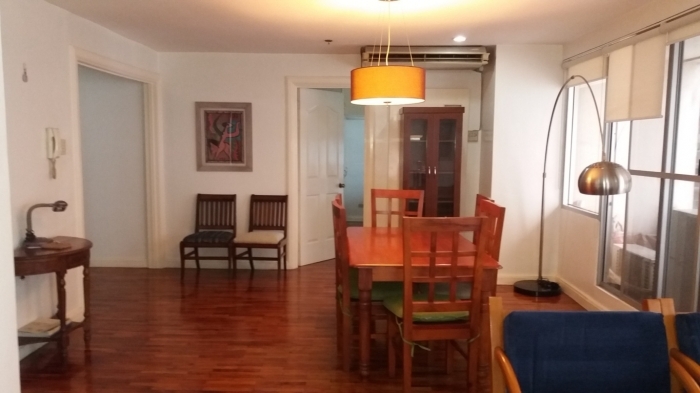 The property for lease is a fully-furnished studio unit located near Greenbelt Mall. 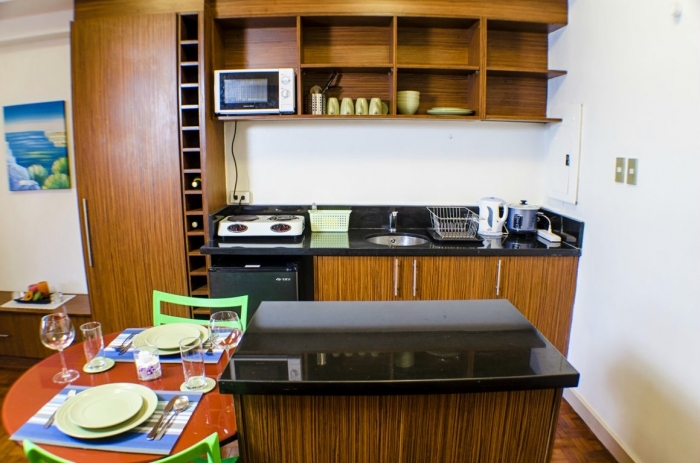 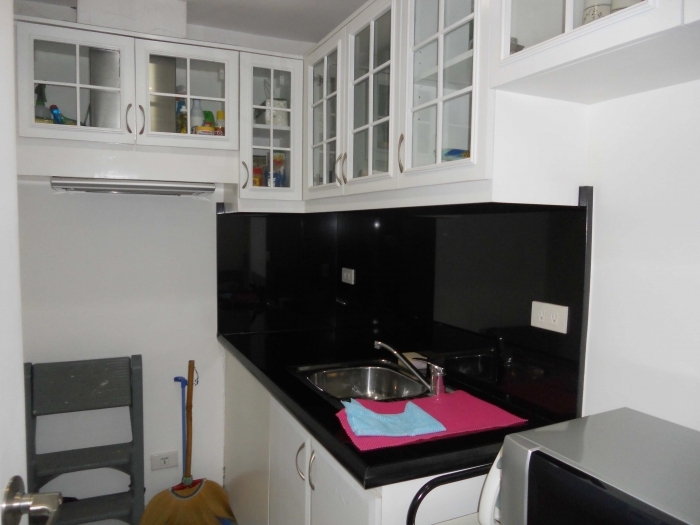 This studio unit has been transformed into 1 bedroom. 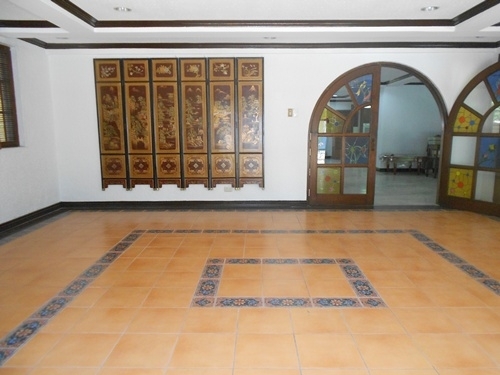 Building amenities includes a swimming pool, gym, function and karaoke room.